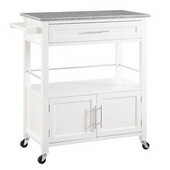 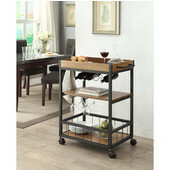 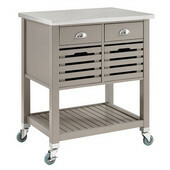 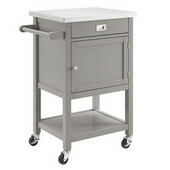 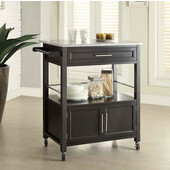 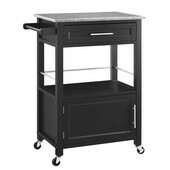 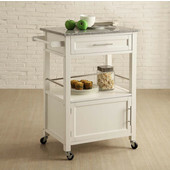 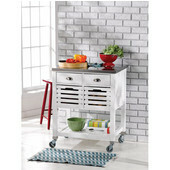 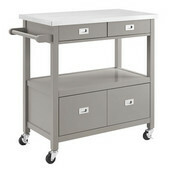 Linon offers a variety of top-quality kitchen islands and carts which are made of solid wood with granite or wood tops. 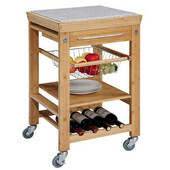 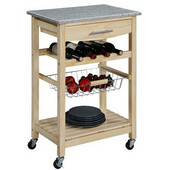 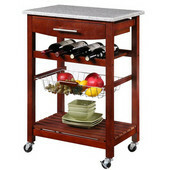 The kitchen carts have a lot of storage space, including drawers, cabinets, and multi-bottle wine rack. 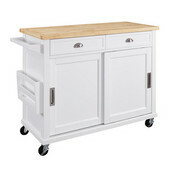 All of the kitchen islands are FDA approved for use with food.